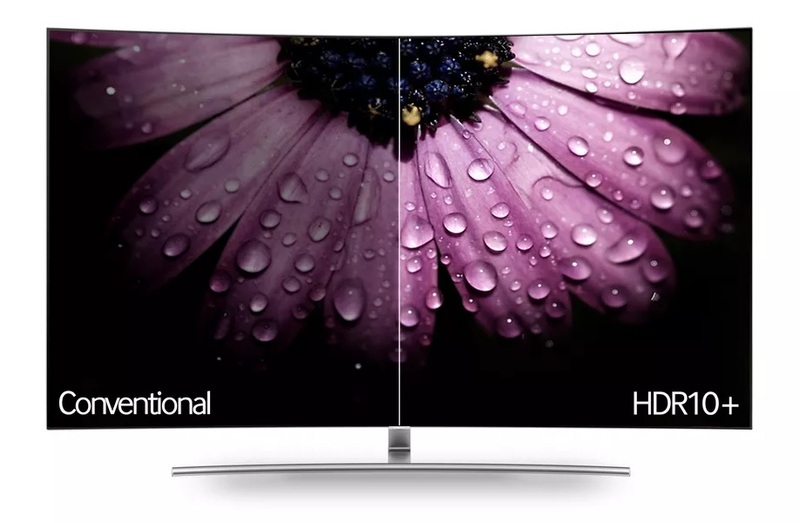 Read more on Samsung's new HDR10+ standard. Yeah. I'm just going to wait until the dust has settled and I can buy a 40"+ Freesync 4K screen that uses whatever HDR standard becomes THE standard. HDR is a cool feature, but I an unconvinced that it offer a big enough improvement to the viewing experience to be worthwhile. Maybe in a few years when a lot more content is HDR, but for now the price it too high and there is not enough HDR content. I think the point is, as they said to: "adjust brightness on a scene-by-scene (or even frame-by-frame) basis". I often come across scenes,eg inside a dark building, where this would work great. Yeah at the moment OLEDs provide the best HDR experience. I really would love if OLED became the industry standard for gaming monitors. It's not going to happen, at least not any time soon, but a man can dream. It would be crazy expensive. Although you would think prices would fall after a few years. I mean it sorta has. But we have phones and wearables with OLED screens, big TVs with OLED panels, but nothing in between. You'd think it shouldn't that expensive after what is it now, 3 years? Really?... Like which/what for example? Didn't know OLED existed in these.